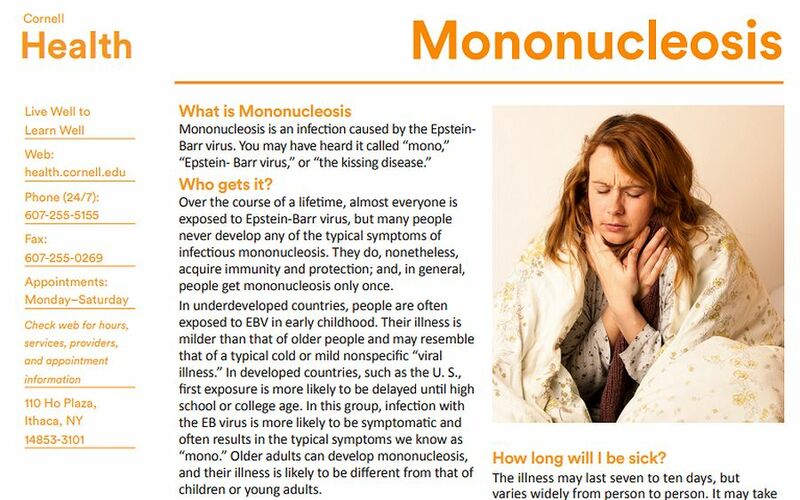 Over the course of a lifetime, almost everyone is exposed to Epstein-Barr virus, but many people never develop any of the typical symptoms of infectious mononucleosis. They do, nonetheless, acquire immunity and protection; and, in general, people get mononucleosis only once. In developed countries, such as the U. S., first exposure is more likely to be delayed until high school or college age. 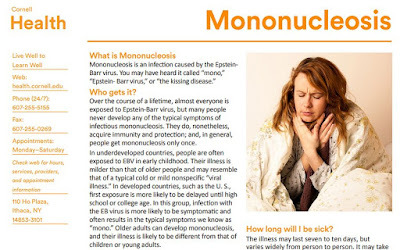 In this group, infection with the EB virus is more likely to be symptomatic and often results in the typical symptoms we know as “mono.” Older adults can develop mononucleosis, and their illness is likely to be different from that of children or young adults.